I love their cups has little handle in the bottom. The design is little bit different from usual cups but it makes so much prettier and practical. 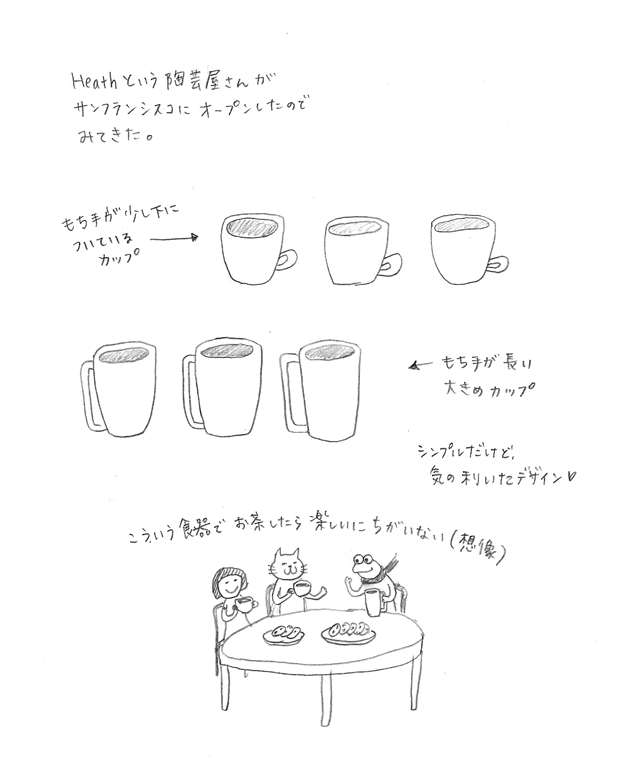 I imagined if I had coffee with this cups, it would be very cozy and fun time!